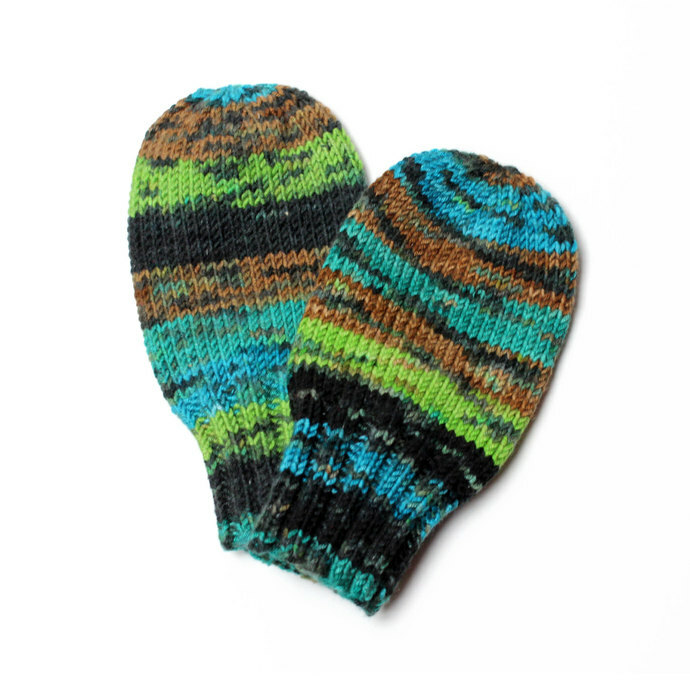 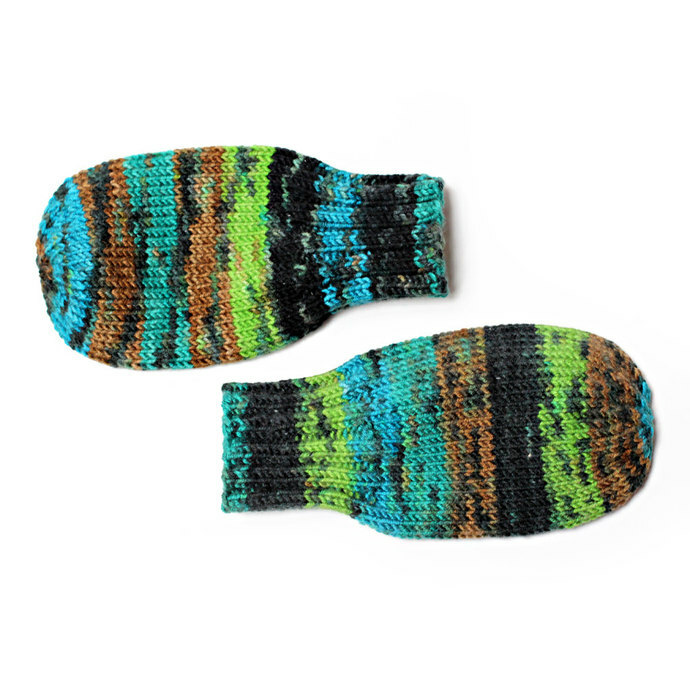 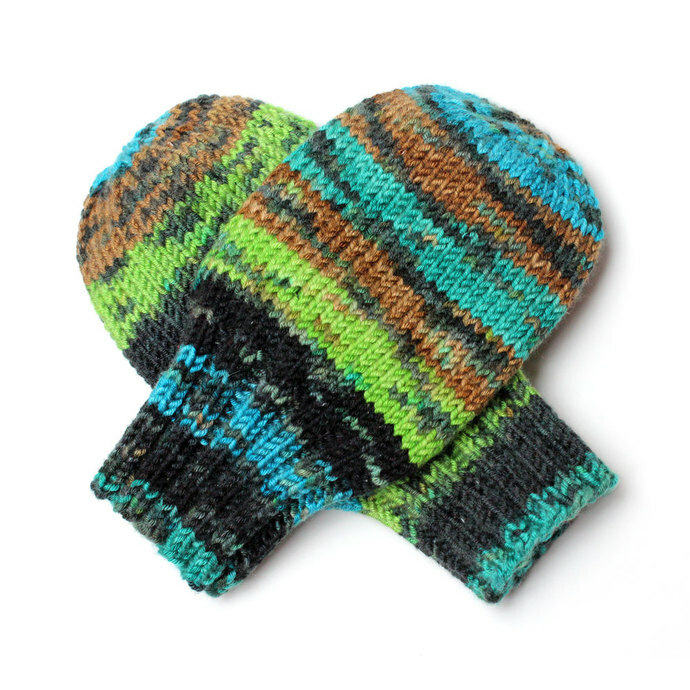 These mittens are fraternal twins -- they are made from the same yarn but the color sequencing is not identical. 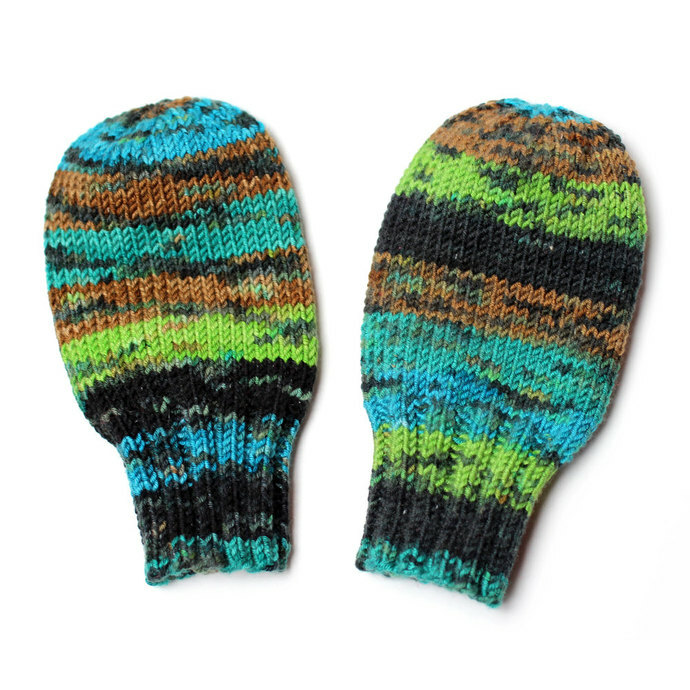 Mittens are available with or without a coat cord. 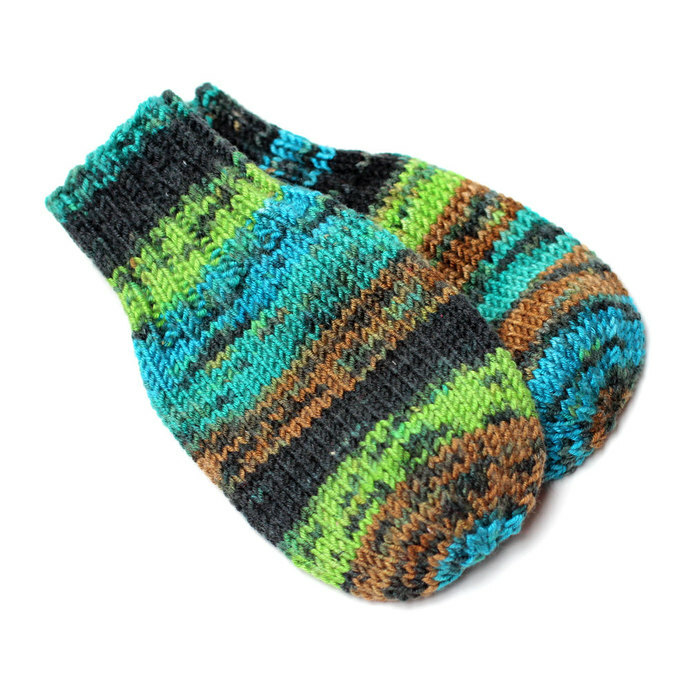 Please specify style when ordering.